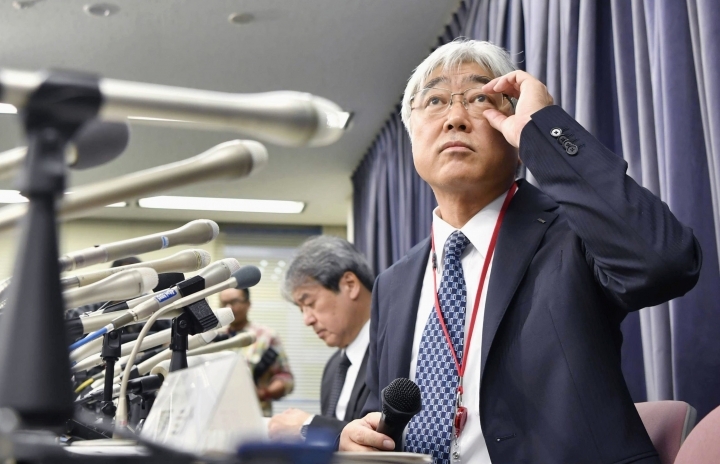 TOKYO — The Japanese government on Friday ordered a company that falsified quality data for earthquake "shock absorbers" used in hundreds of buildings to speed up an investigation and fix any problems quickly. 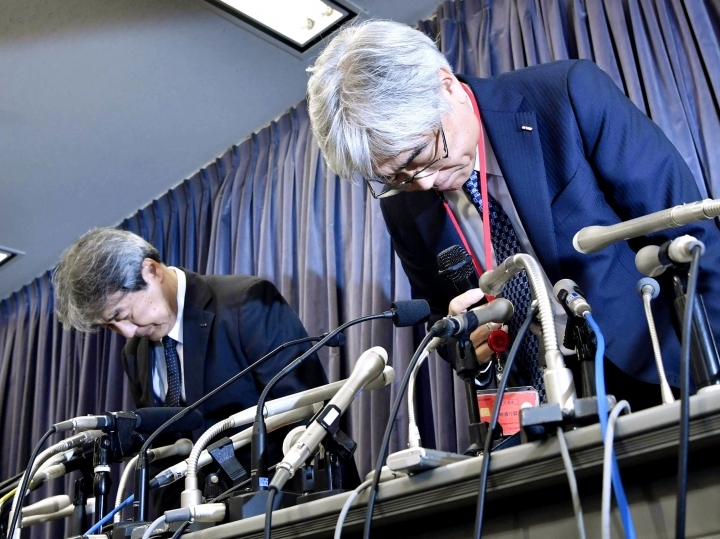 KYB Corp. said this week that it and a subsidiary had been faking data on the equipment designed to absorb quake shakings since the early 2000s. The materials allegedly were used in some venues for the Tokyo 2020 Olympics, including a swimming pool that is under construction, and the Tokyo Skytree, the city's landmark 634-meter (2,080-foot)-high broadcast tower. It's the latest in a slew of data manipulation cases at automakers, steel makers and other manufacturers that have tarnished Japan's reputation for honest craftsmanship. 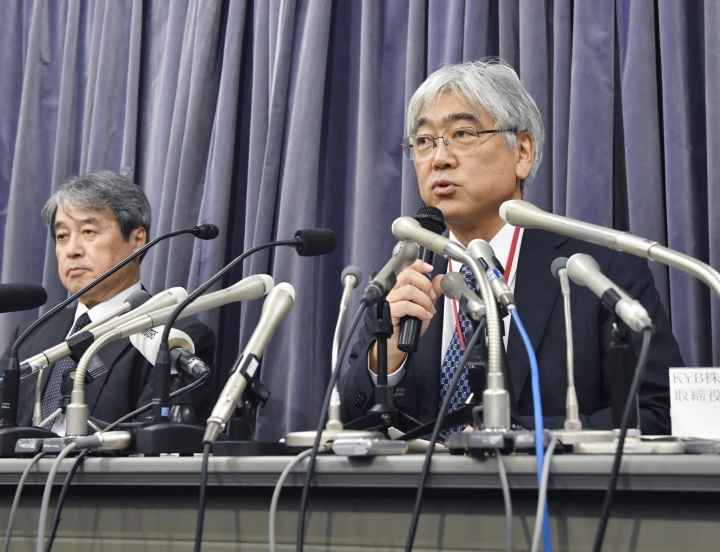 "We are so sorry for our inappropriate actions," Saito said. 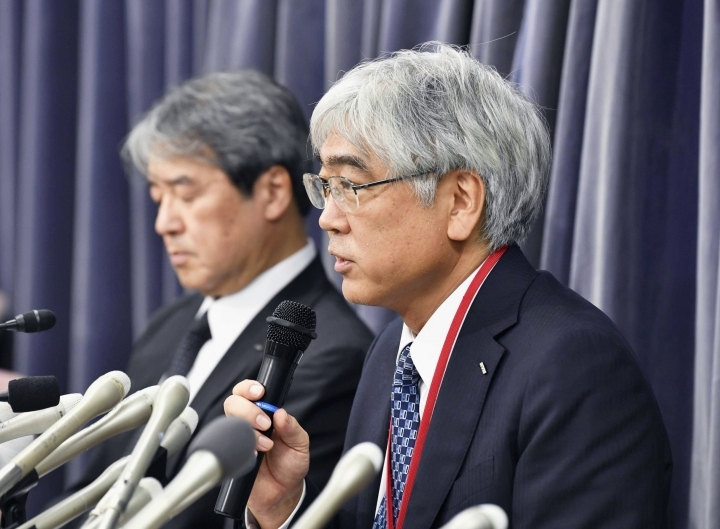 "We are not talking about a safety problem requiring an emergency response," Nagoya University engineering professor Nobuo Fukuwa, a construction materials and disaster expert, told NHK television. "Still, it's a serious blow to public trust, and something must be done to address people's concerns," he said.